**Update – The Colorado Springs Gazette ran Laura Carno’s Letter to the Editor on Wednesday, November 15. Below is a letter to the editor I submitted to the Gazette in response on November 10, 2017. The votes have been tallied and the people of Colorado Springs have decided. The stormwater ballot issue passed 54%-46%. New fees will be assessed on utility bills next year, and voters will be paying very close attention to ensure the new windfall will be well spent. They will also pay close attention to the “freed-up” money that was promised to more police and fire personnel. There is good news for the voters who opposed the fee. 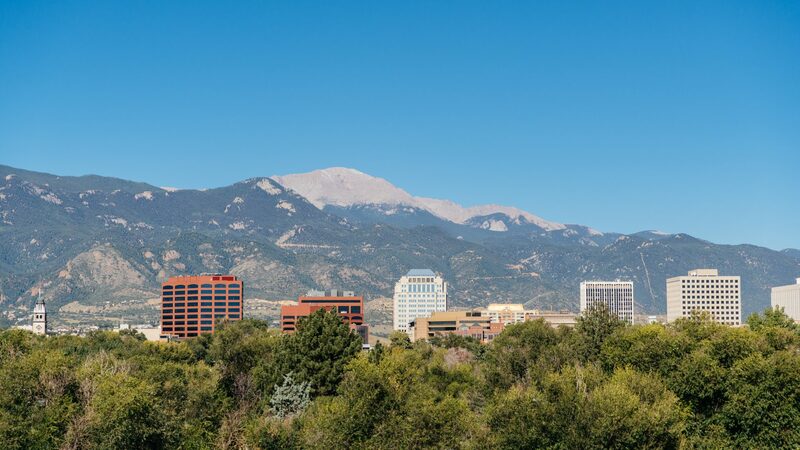 In 2015, Colorado Springs voted overwhelmingly for a tax increase to fix the potholes. That ballot issue, called 2C, passed by 65%-35%. Looking at just raw vote totals, this means more than 11,000 more voters said “no” to giving money to the City between the 2015 and 2017 ballot issues. And given that Invest in COS, the organization formed to advocate for the passage of 2A outspent the other side by a 10-1 margin (approximately $400,000 to $40,000), that’s quite a change in voter attitudes. ⟵Election Results, and Thank You!